Home Health What Is Yoga? Yoga and massage is the oldest system of personal development. It also helps in attaining and maintaining good health. Yoga is a complete science of life that originated in India thousands of years ago. It is the oldest system of personality development in the world, encompassing the body, mind and spirit. Yoga means union. It also means concentration. It is a drawing together of the fragments within ourselves to make us whole. 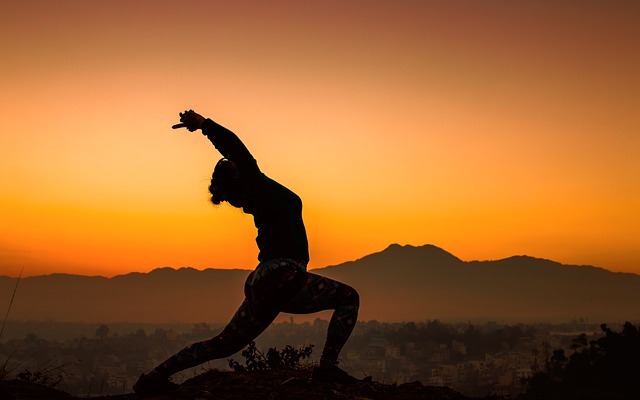 However, most of us, when we start to practice yoga are not trying to reach this goal; we are concerned with trying to improve the quality of our lives. Yoga is simple and practical. Its physical and mental disciplines can be followed by anyone. The nerves are soothed and rested.